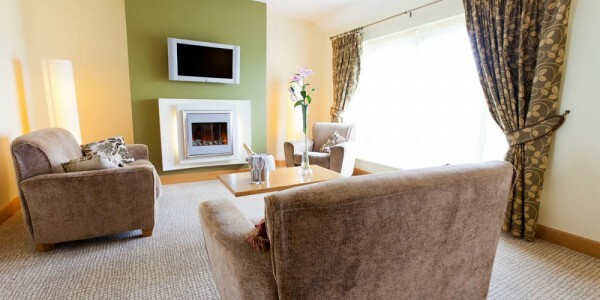 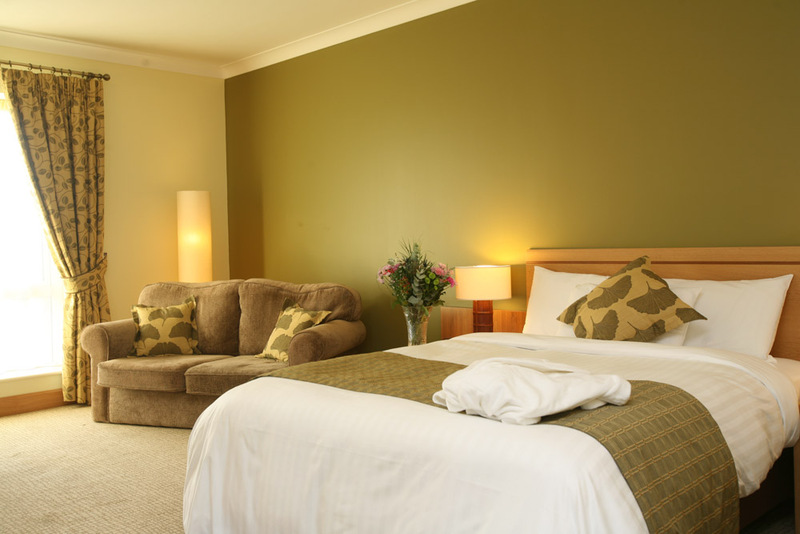 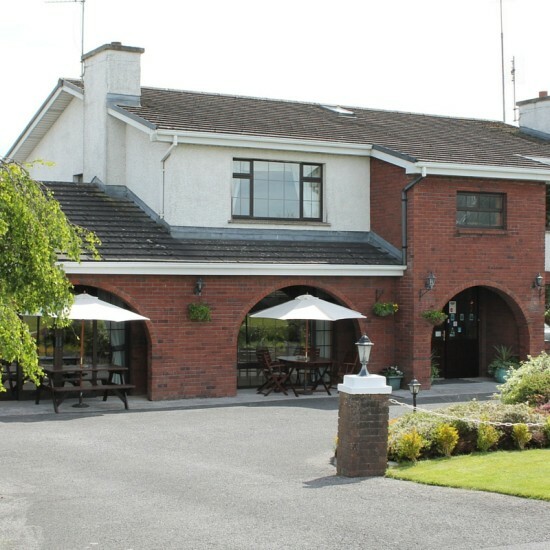 Experience the warmth of a Glasson welcome in this four-star lakeside golf hotel. 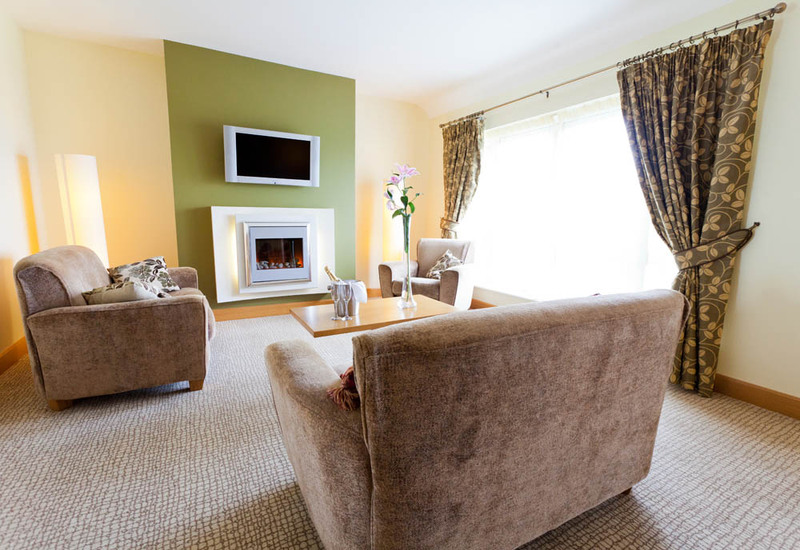 Enjoy super spacious bedrooms to relax and unwind in and superb food in the Killinure Restaurant and Lakeside Bar, and be captivated by the panoramic Lakeside Views over Lough Ree. 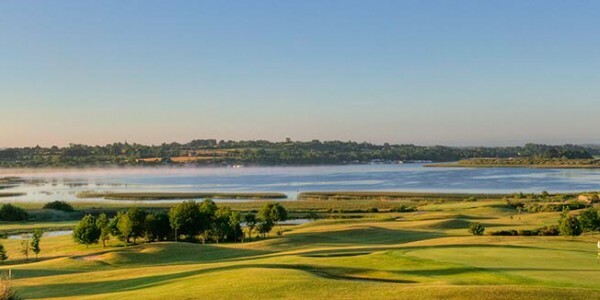 For golfers, with an undulating woodland layout and panoramic views across the lake to greet you on every hole, this is a course you’ll want to play again and again. 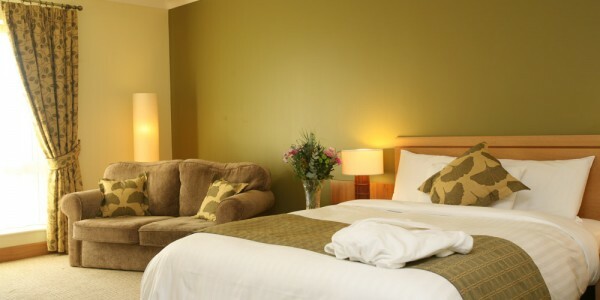 The hotel also offers spectacular light filled conference rooms to impress your delegates. 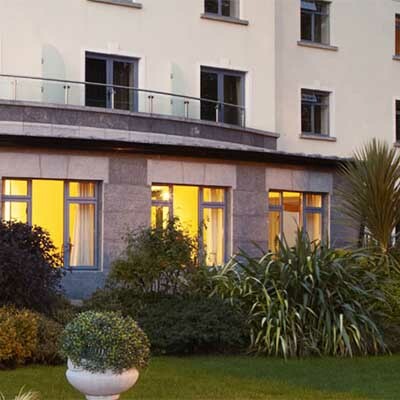 With a designated meeting coordinator and capacity for up to 300 delegate, the hotel provides the perfect location to host your conference with choice of suites. 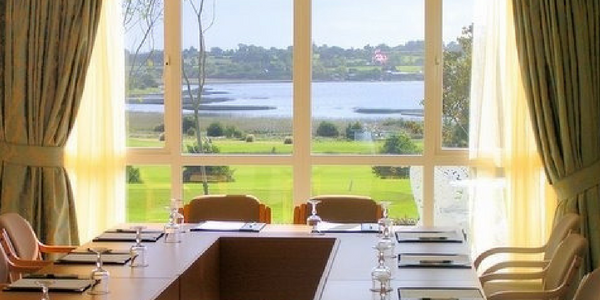 All meetings at Glasson are custom-tailored to meet the exact needs of guest businesses. 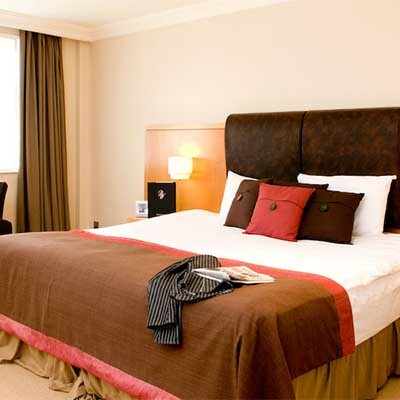 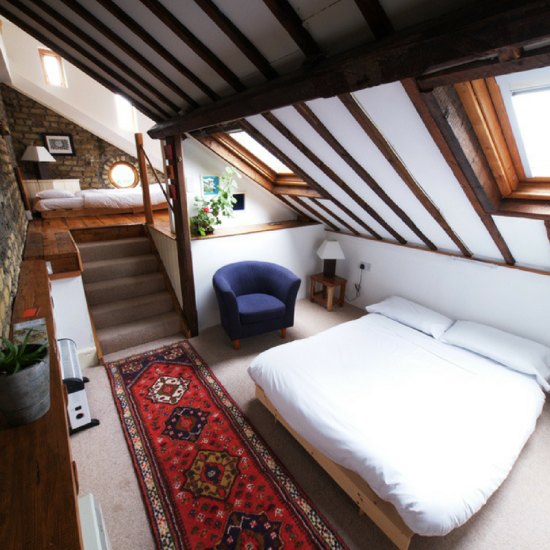 The hotel also provides free Wi-Fi access and all the technology you need to make your event a success.